IMPORTANT NOTE : WOOCOMMERCE 3.0+ MIGHT IMPACT THE BEHAVIOR OF THE PLUGIN. WE ARE WORKING ON FIX THAT WILL MAINTAIN BACKWARD COMPATIBILITY. 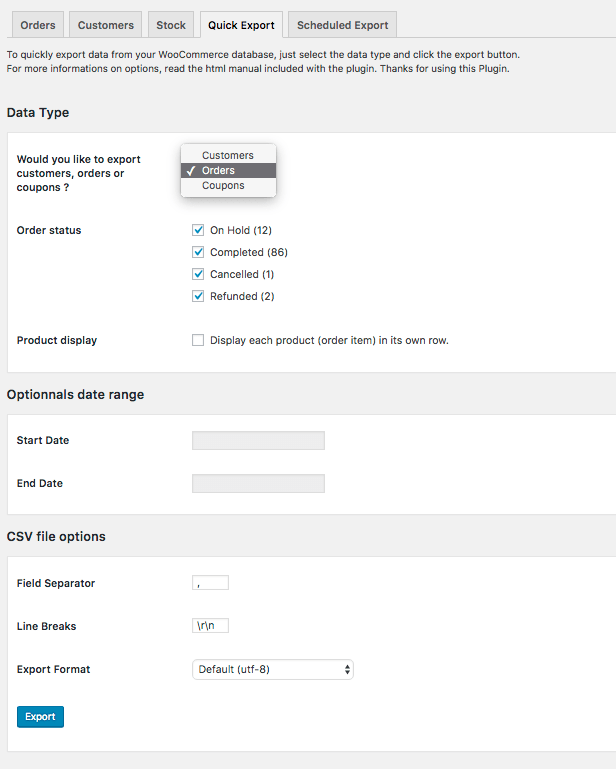 – Support for WooCommerce 2.1 update.